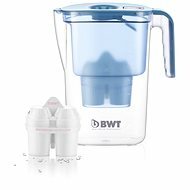 Water filter jugs reduce the amount of heavy metals and microorganisms in tap water, thereby improving its quality. 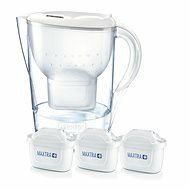 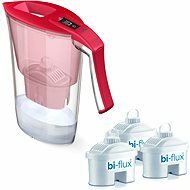 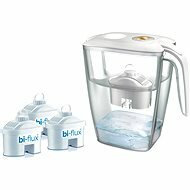 Water filter - water filter jug, uses Brita Maxtra+ water filters, package includes a filter jug and 2× Brita Maxtra+ water filter cartridges. 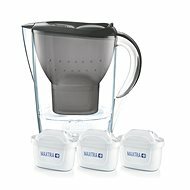 Filter jugs allow you to enjoy clean water anywhere. 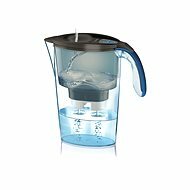 The water filters remove all substances that negatively affect the taste and smell of water, e.g. 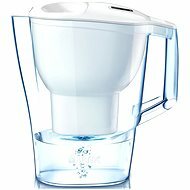 chlorine; morover, your appliances are also protected agaisnt the the absorption of limescale and heavy metals. 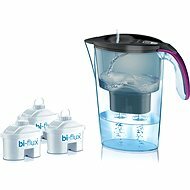 The result is pure delicious-tasting water without impurities. 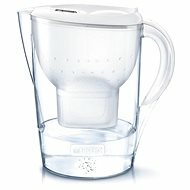 Filter jugs also save you money as they can replace the need for buying bottled water. 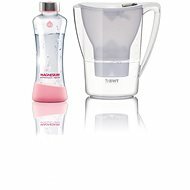 Practical filter bottles are available in various colours and designs and are ideal for school, work, or trips. 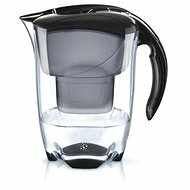 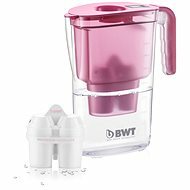 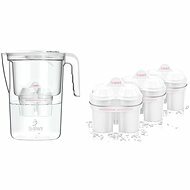 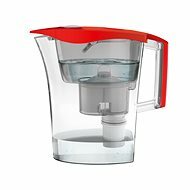 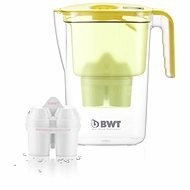 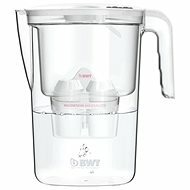 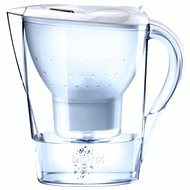 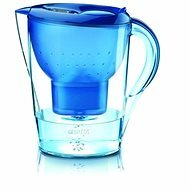 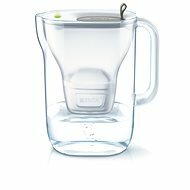 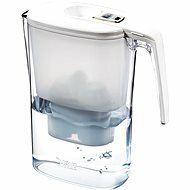 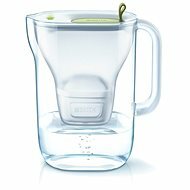 We offer a wide range of water filter jugs in modern and practical designs, from manufacturers such as Brita, BWT or Laica. 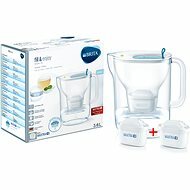 You will also find a range of replacement water filters.